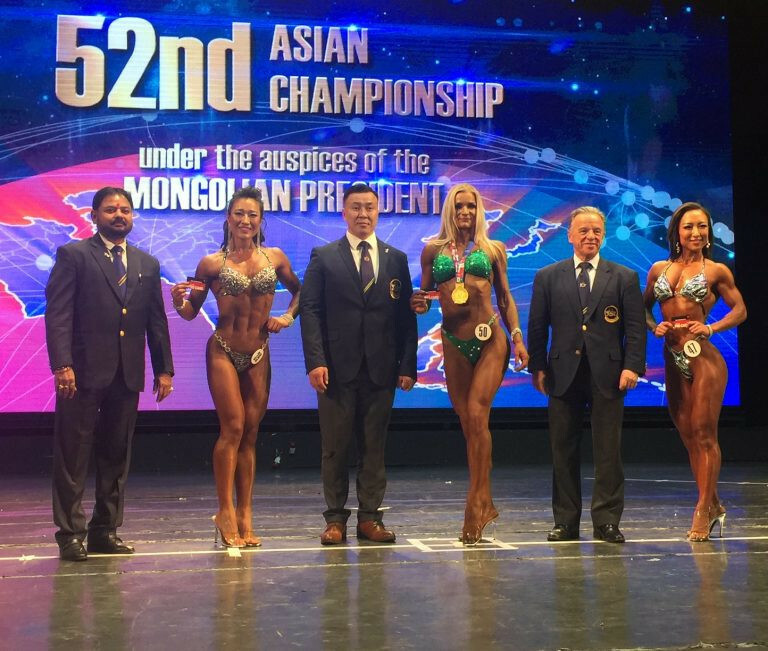 The final International Judo Federation (IJF) Grand Prix before Rio 2016 is set to begin tomorrow in Mongolia’s capital Ulaanbaatar, where 126 judoka from 13 nations are set to compete across three days of action. 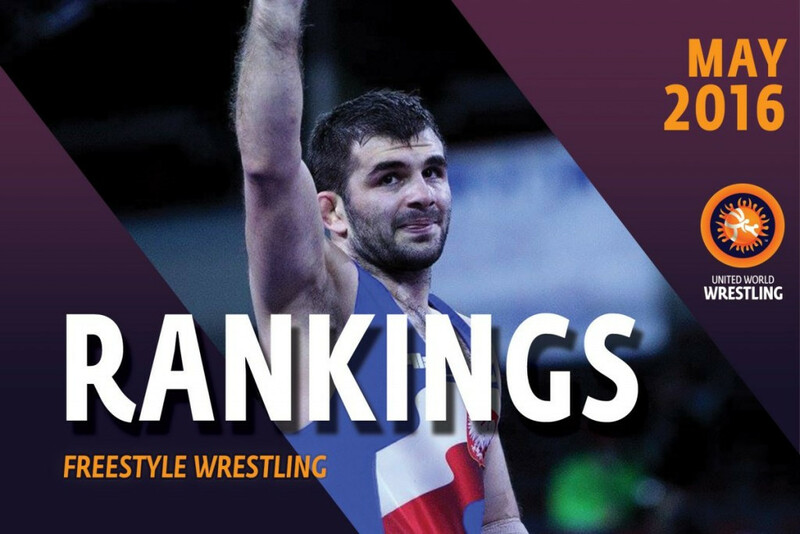 The top of the United World Wrestling (UWW) freestyle rankings have remained largely unchanged, despite a flurry of Rio 2016 Olympic qualifying events last month. 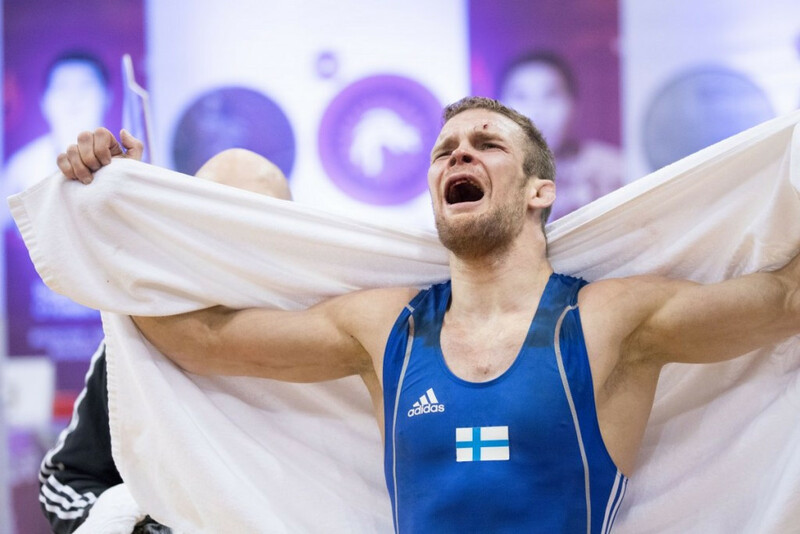 Sweden and Uzbekistan took advantage of the bronze medal playoffs at the United World Wrestling (UWW) World Olympic Games Qualifying Tournament in Mongolian capital Ulaanbaatar as they each secured a pair of Rio 2016 berths. A total of 48 places at Rio 2016 will be on offer at the United World Wrestling (UWW) World Olympic Games Qualifying Tournament due to begin tomorrow in Mongolian capital Ulaanbaatar.